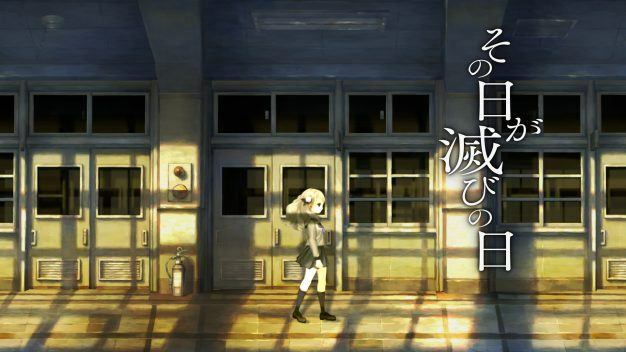 13 Sentinels: Aegis Rim is the newest upcoming game currently being developed by Vanillaware and directed by George Kamitani of Dragon’s Crown and Odin Sphere fame. 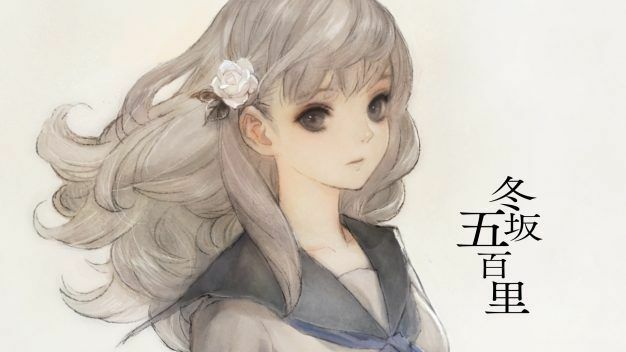 If you’re expecting the traditional fantasy style one typically receives from Vanillaware, you will be sorely disappointed. This time, players can expect a game which takes place in a modern setting punctuated with giant mechs – not so disappointed anymore, now are you? 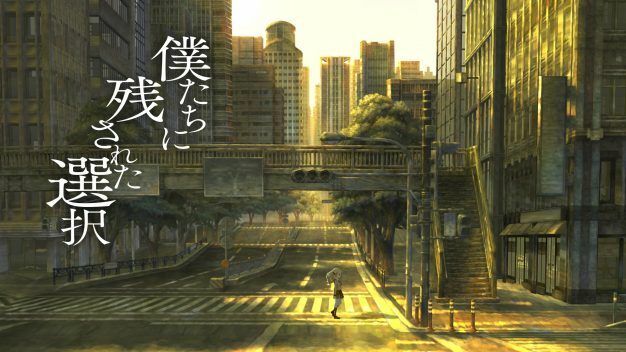 The game will follow themes of surging despair and the demise of everyday life following a destructive catastrophe. 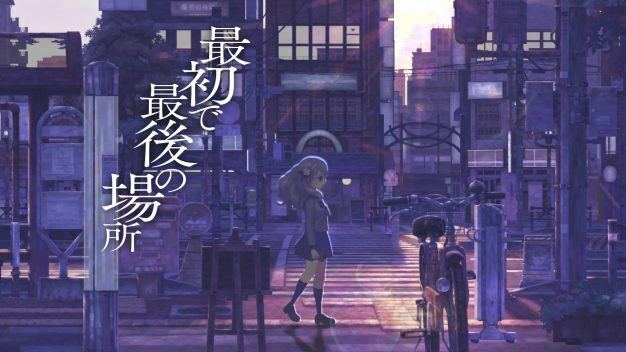 ATLUS has today announced that 13 Sentinels will be coming to the West and that they have assumed responsibility for the localisation of the game for said release. 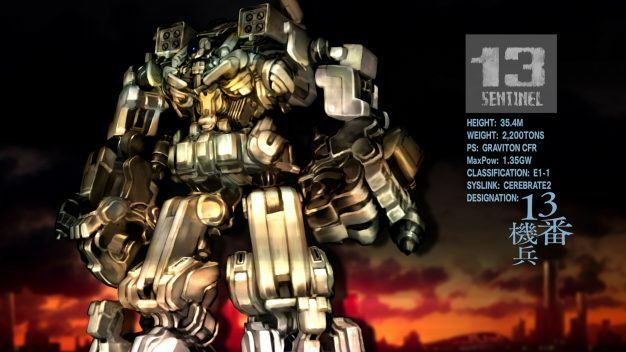 As you can see above, the world may be bleak, but Vanillaware’s signature artistic shine and gorgeous aesthetics will bring the characters and story of 13 Sentinels to life. 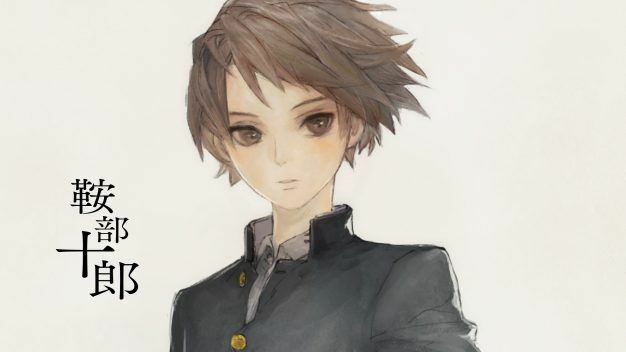 The game will be released on Playstation 4 and Playstation Vita.